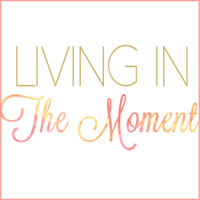 Dear Bloggers... I thought I would start off by showing you a picture of two of my favorite things. Seasonal beverages in the famous little red cup and Christmas lights. Dear Delivery Men.... Yes, I am aware you have stopped by my house nearly every day since last Monday. Do you see a correlation? You're welcome for keeping your job going. 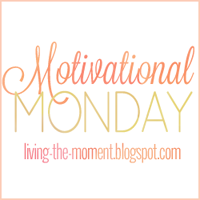 #successfulcybermonday Dear Headaches.... Please go away. I am tired of you coming nearly every day. Dear Piko Tops I ordered... I hope you live up to all the hype. Dear ABC Family.... I LOVE that it is 25 days of Christmas and you are playing so many of my favorite Christmas movies. Dear Uncle Si... You are my favorite Christmas El. Dear Christmas Tree... You are so much more beautiful with gifts wrapped underneath you. Dear Bentley.... I am so sorry I had to take you to the Vet yesterday. It just breaks my heart to see you get violated + all those shots. Luckily it is just once a year! I hope you enjoy your new toys and treats you spoiled little thing. Dear Readers.... I get to mark one more thing off my Christmas Bucket List. I rang the bell for the Salvation Army yesterday. It makes my heart happy to help those in need. I couldn't believe how generous everyone was. 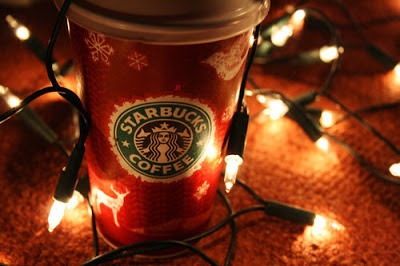 I love love love that photo of the Sbux & lights! Over from the link up! That photo is darling! And getting deliveries everyday is the best isn't it?! 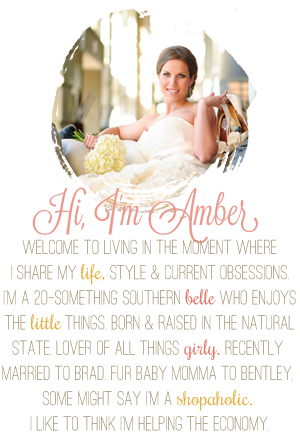 Such a beautiful blog you have here, Amber! 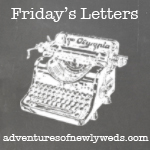 Friday Letters are so much fun; I'm new to them and had such a great time writing my last post.